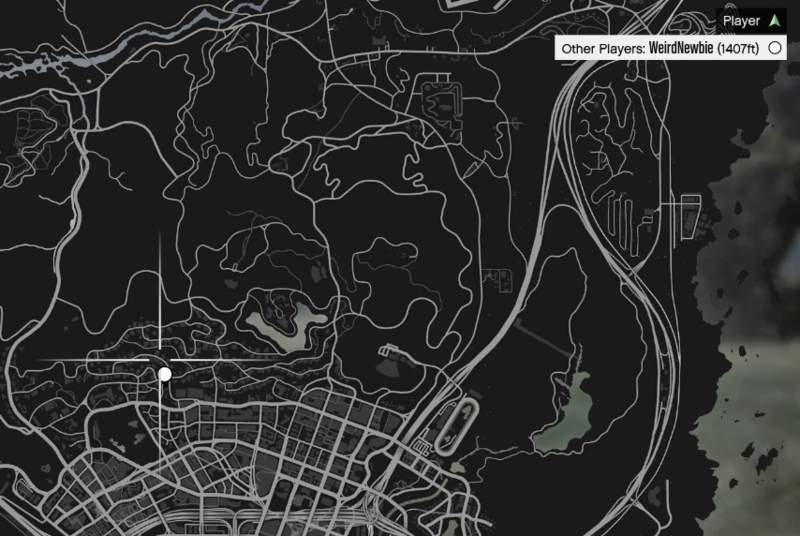 This resource adds GTAO style player blip/icon to streamed in players. Their icon will be removed when they stream out. You can change the color of player blips by setting blipColor using Entity::data or Entity::setVariable on serverside. For a list of blip colors, visit the wiki page about blips. Put playerblips into your server's client_packages directory, then add require('playerblips'); to index.js. Nice seeing you spreading your wisdom here as well rootcause, heh. Neat little resource! does not work in place of natives?